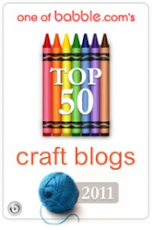 *Edited to add: Wow! 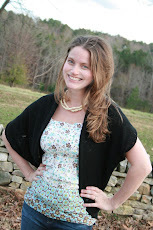 :) The kits sold so quickly (thanks for the support! :)), I decided to make a few more and now have a preorder option available in the shop if you are still interested in purchasing a kit :) These will be ready to ship by next Thursday (February 2). 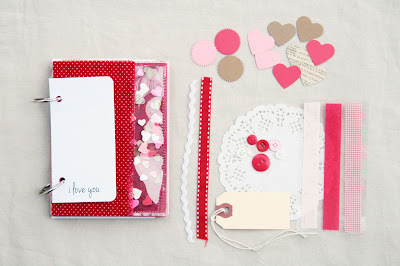 I put together a few "I Love You" journals kits that will be available for purchase in my shop this morning around 10:30am EST. 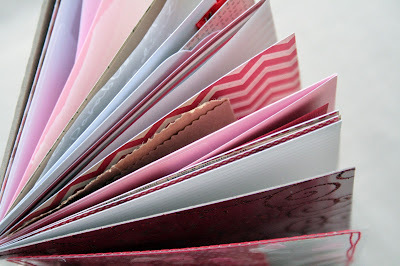 The journals have 22 pages including decorative papers from My Mind's Eye "Love Me" line, vellum, decorative wax paper, envelopes, glassine and kraft paper bags, glitter embellished cardstock, vintage music and dictionary pages and much more. 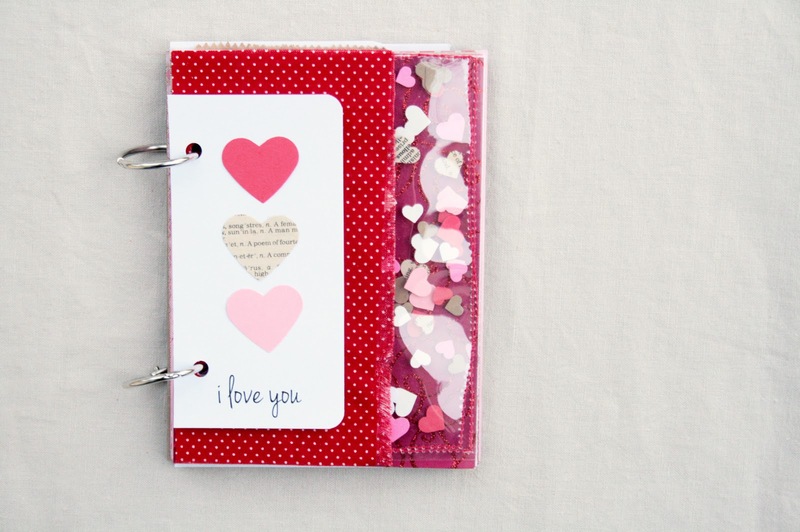 Also part of this journal is a valentine confetti window (made with heart confetti! yay! ), a scrap of red polka dot fabric and a cover that says "I Love You" and is blank- ready for you to decorate! Simply lovely! Do you deliver to Germany as well? 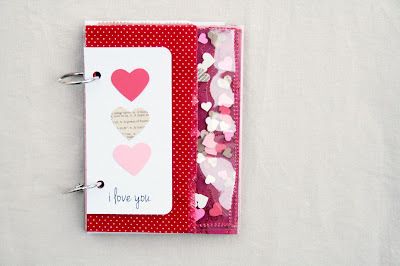 Can you make a heart confetti window like the ones in the journal if I order a window alone in your shop?? how cute :) what a nice idea! !